Hello, I would like more information about the 2018 Cadillac CTS Sedan, stock# KC10021. 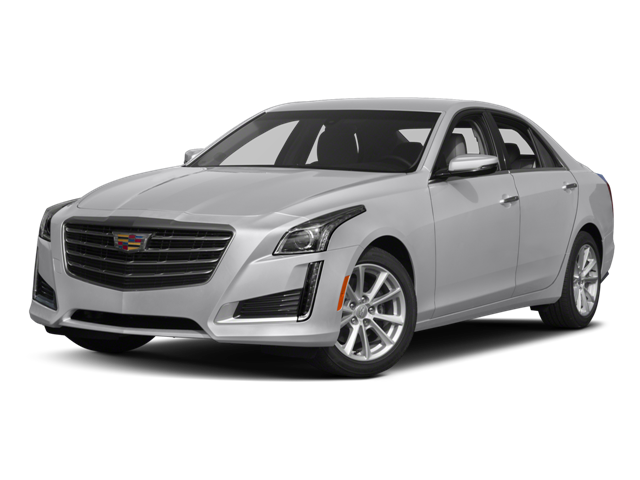 I would like test drive the 2018 Cadillac CTS Sedan, stock# KC10021. Please text me about this 2018 Cadillac CTS Sedan (1G6AX5SX4J0128415).